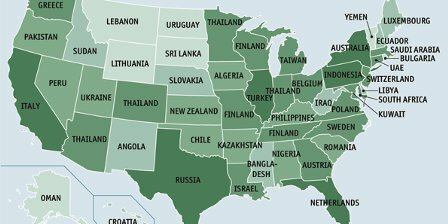 The GDP of US states if they were countries. Read more from The Economist. 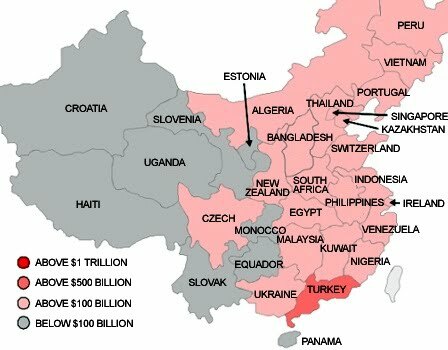 The GDP of the provinces in China, if they were countries. Read the full report: "Inside the growth engine: A guide to China's regions, provinces and cities."